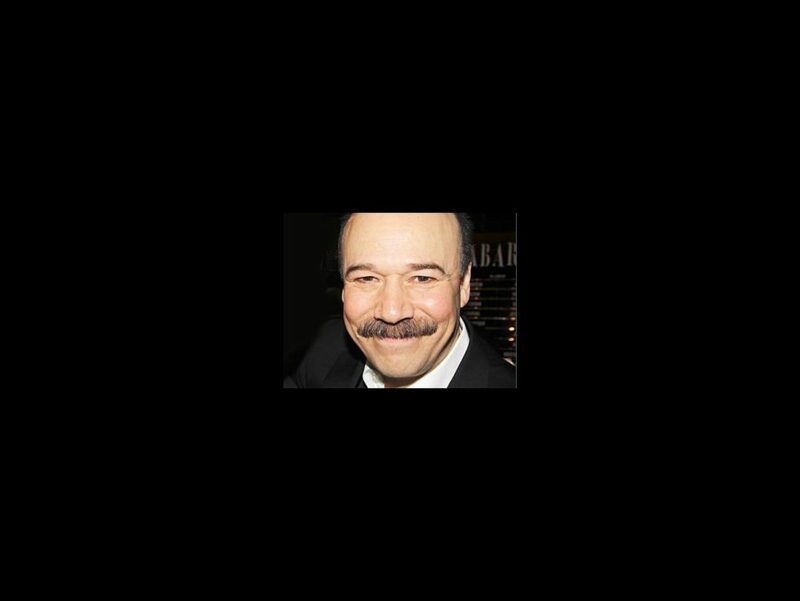 The previously announced Great White Way revival of Fiddler on the Roof, starring five-time Tony nominee Danny Burstein, will begin performances on November 17 at the Broadway Theatre. Bartlett Sher directs the new production of the classic musical, which is scheduled to officially open on December 17. Further casting will be announced later. The production will feature choreography by Hofesh Shechter, based on original conceptions and choreography by Jerome Robbins, along with scenic design by Michael Yeargan, costume design by Catherine Zuber, lighting design by Donald Holder, sound design by Scott Lehrer and music direction and arrangements by Ted Sperling. The Broadway Theatre recently played host to the short-lived Doctor Zhivago.